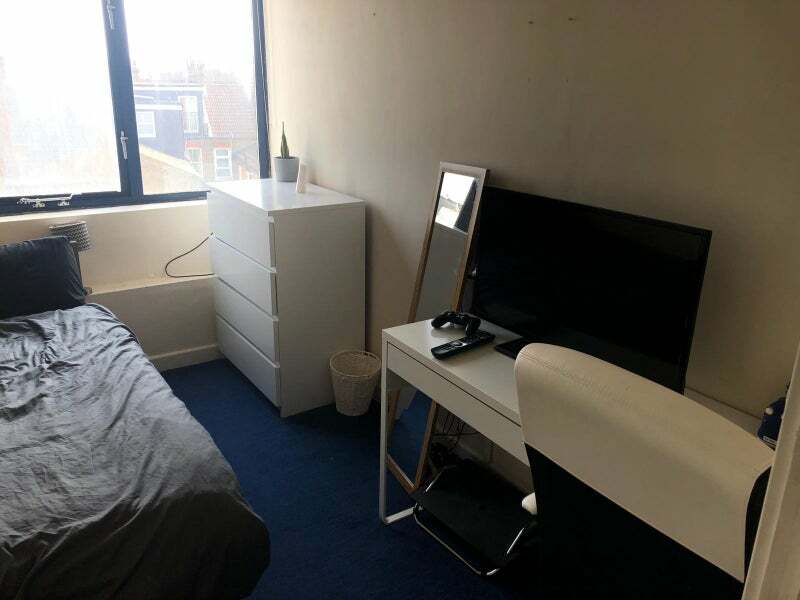 Furnished Double Room available in a spacious and modern flat share with it's very own parking space! Available from 10th May (can be flexible)! 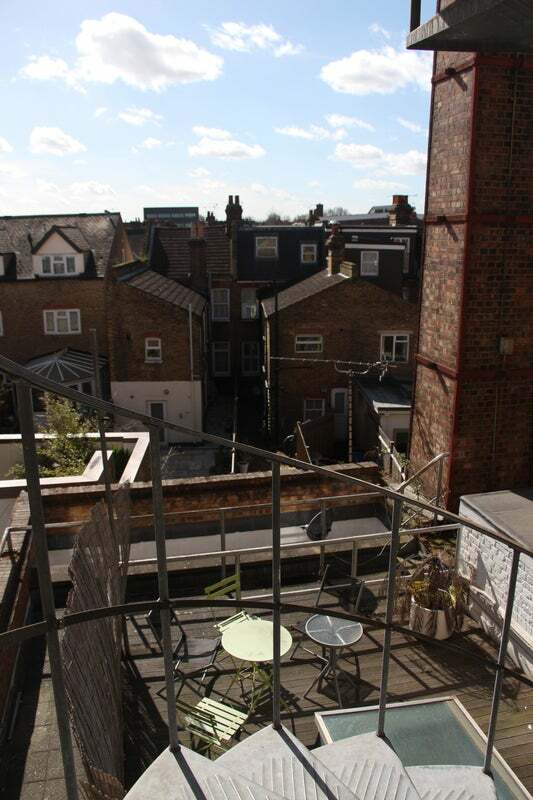 The room available is £650 PCM, the room comes with a comfy king-size bed and a standalone wardrobe. 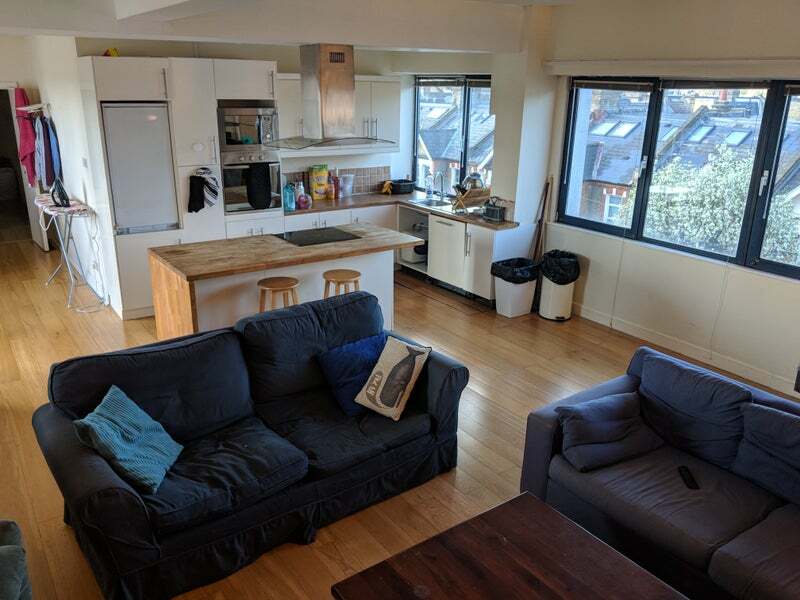 The flat itself is a spacious 3-Bedroom flat with an open plan living space and kitchen area and includes all the usual amenities as well as a dishwasher. 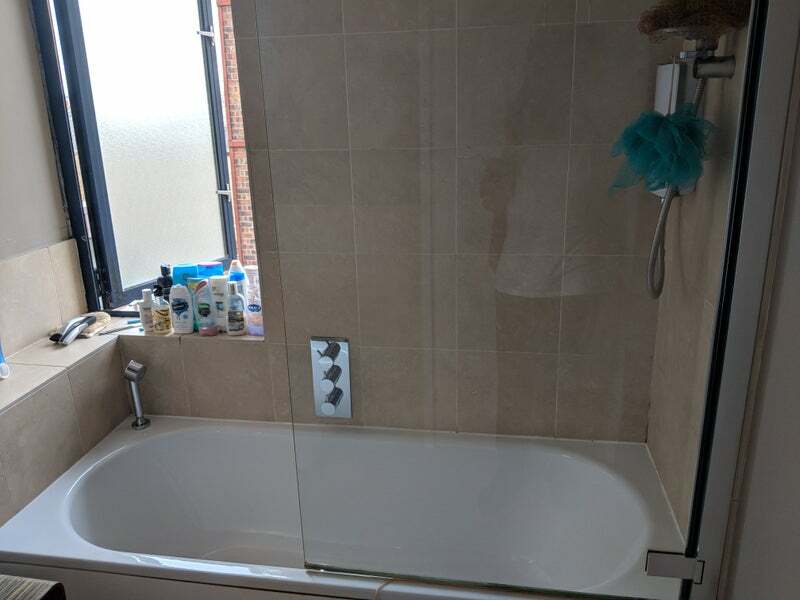 It also has a modern bathroom and Underfloor heating throughout. At the Flat we have BT Infinity broadband and Sky TV (including BT Sport). 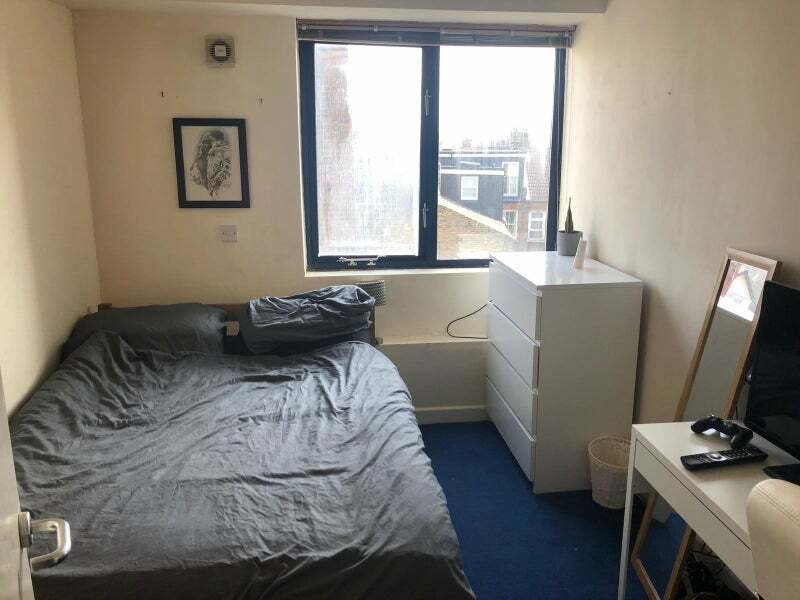 I currently live in the flat, and a new flatmate Shay will be moving in the beginning of May. We are both working professionals. Shay (originally from Brighton) works in Graphic Design and I (originally from New Zealand) work as a CAD Designer. Both of us are super chilled, and very sociable but also have our own lives and are looking for someone like minded. The flat is just off Garrett Lane, which has plenty of bars and restaurants. 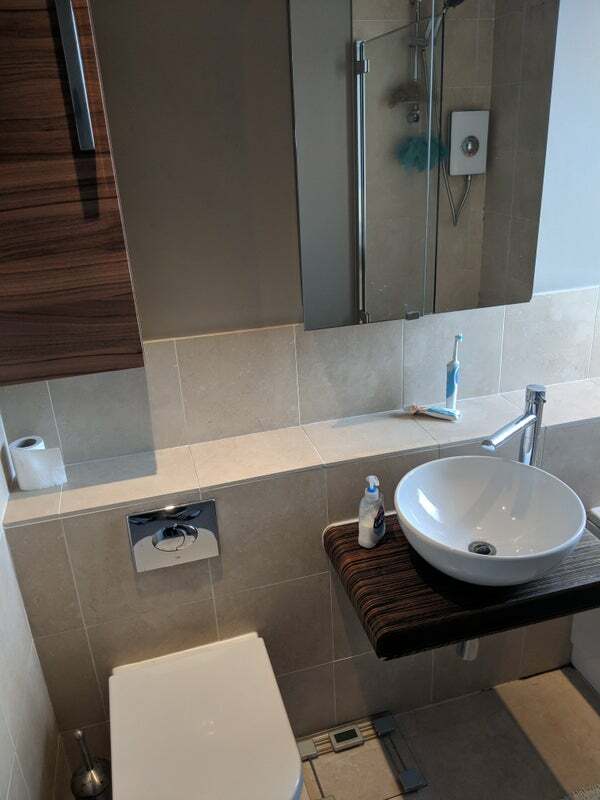 There is a Tesco and Co-op within 2 minutes walk of the flat, and a large Sainsbury's and Waitrose in the Southside Shopping centre which is a 10 minute walk down the road. There are also a number of gyms within walking distance and a large park just behind the flat. 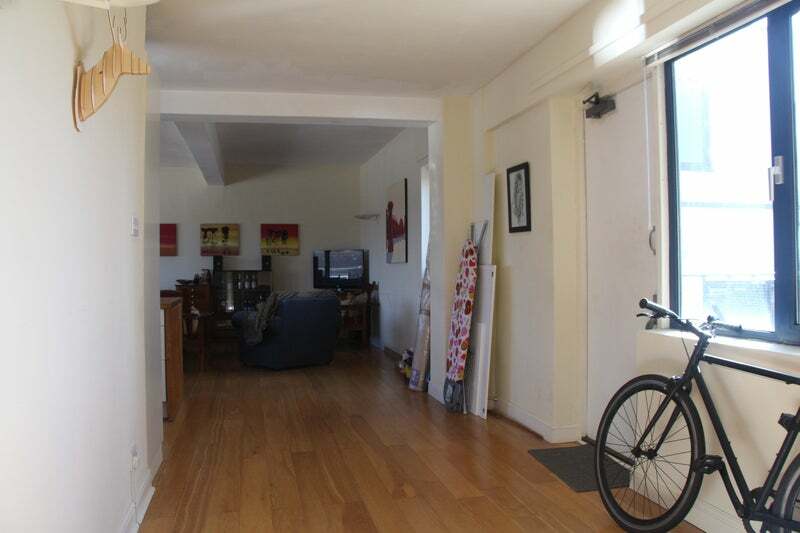 - Earlsfield (Overground) - 12 mins walk max! Earlsfield is in zone 3 and it is a 15 minute train into Waterloo. Also ideal, for those commuting outside of London being situated near the A3. Bills work out at around £80 each a month. Please free to get in contact with me if you're interested or have any questions!